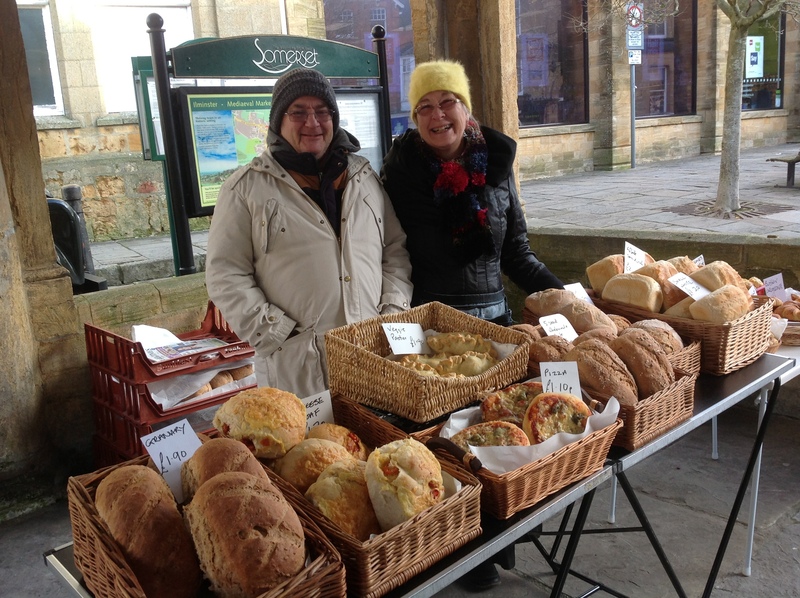 The Forum Produce Market takes place on the 1st Saturday of each month. 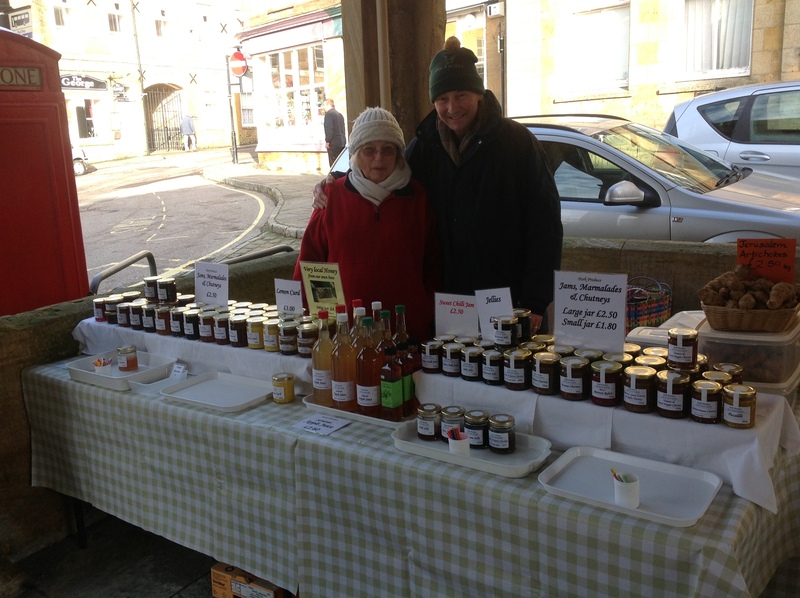 In addition, Ilminster has a weekly market every Thursday. 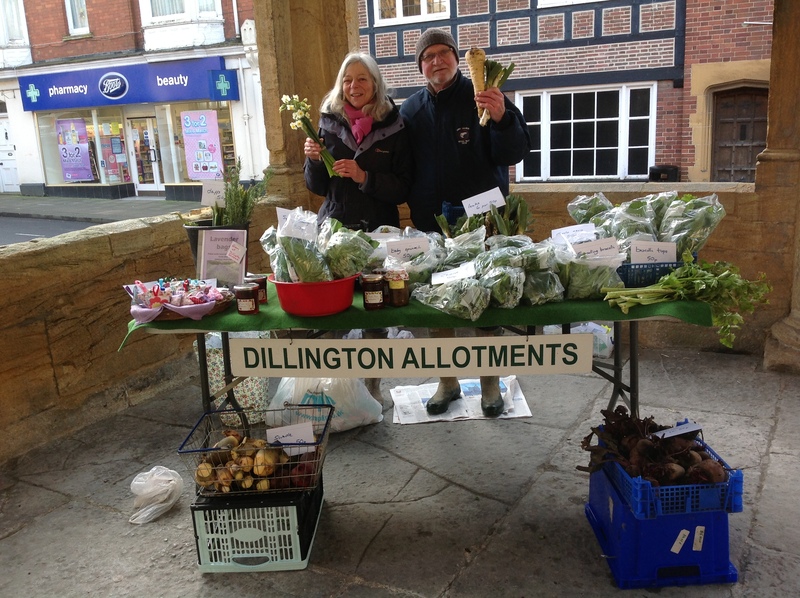 If you a producer interested in having a stall or involved with a local charity and would like to take part in the monthly market, please contact Emma Jane Taylor on 01460 298090 or email us at enquiries@ilminsterweb.co.uk. 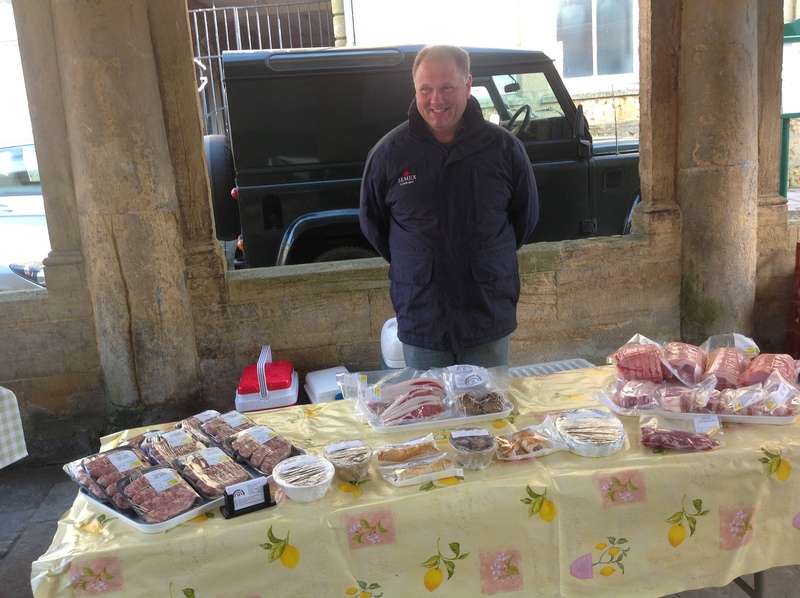 All the Ilminster Markets are held in and around the Market House.